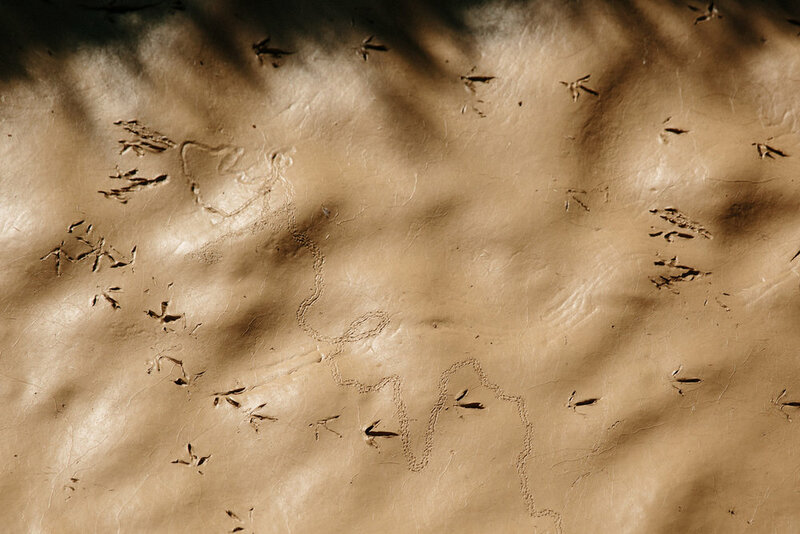 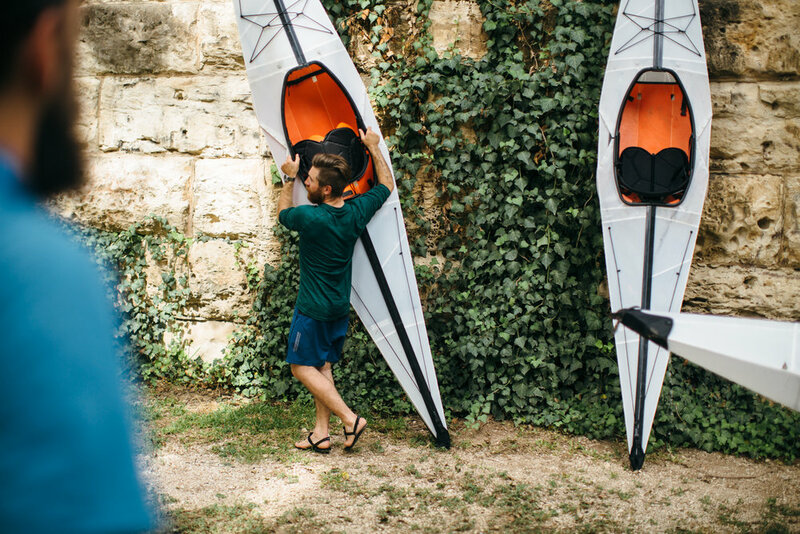 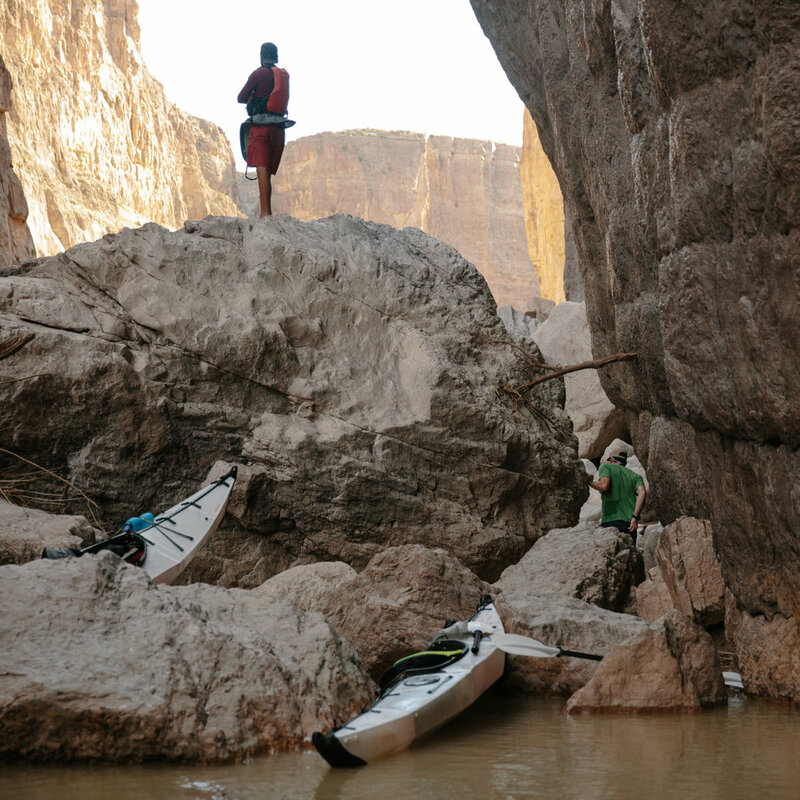 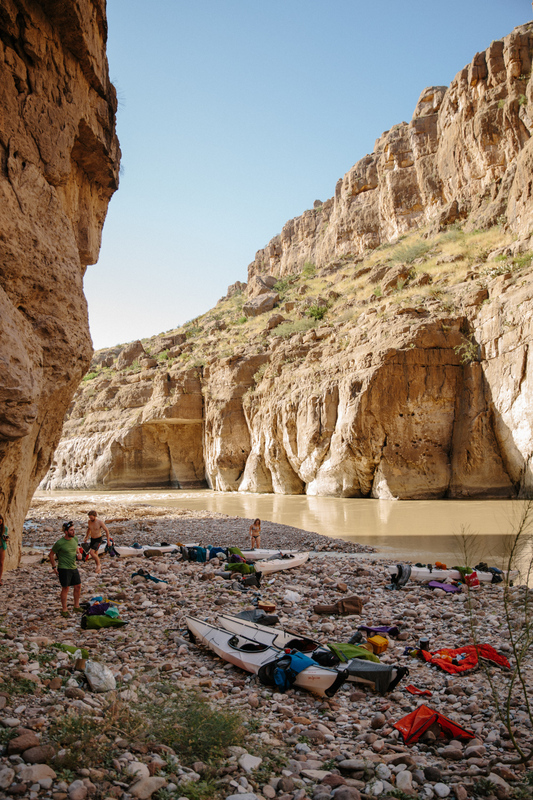 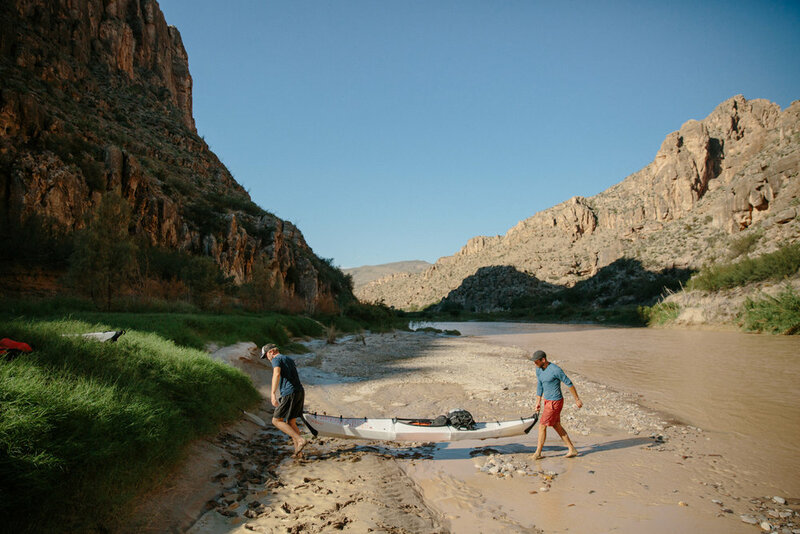 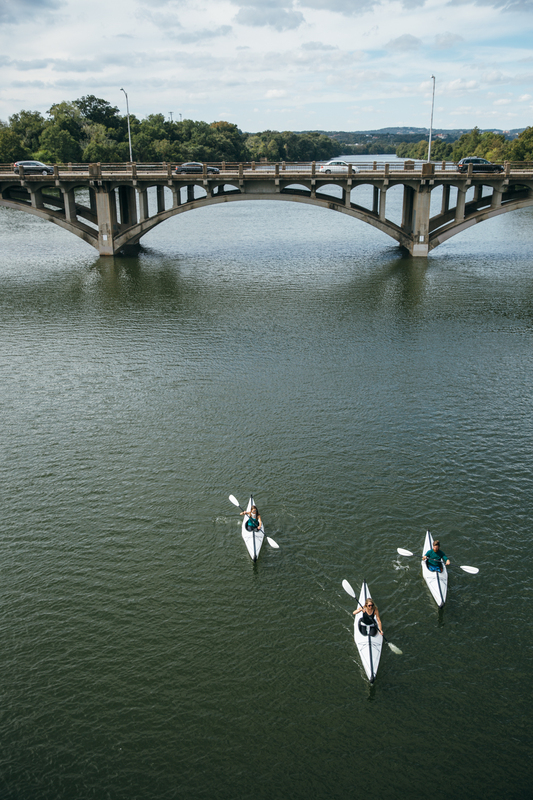 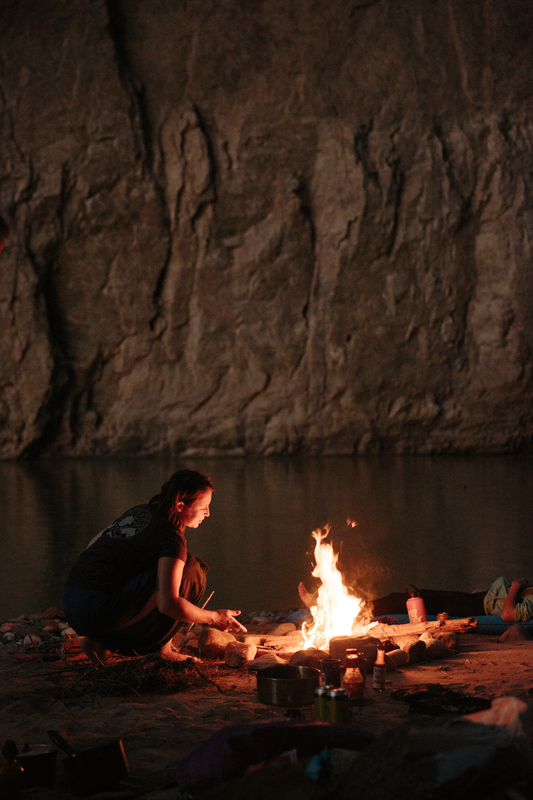 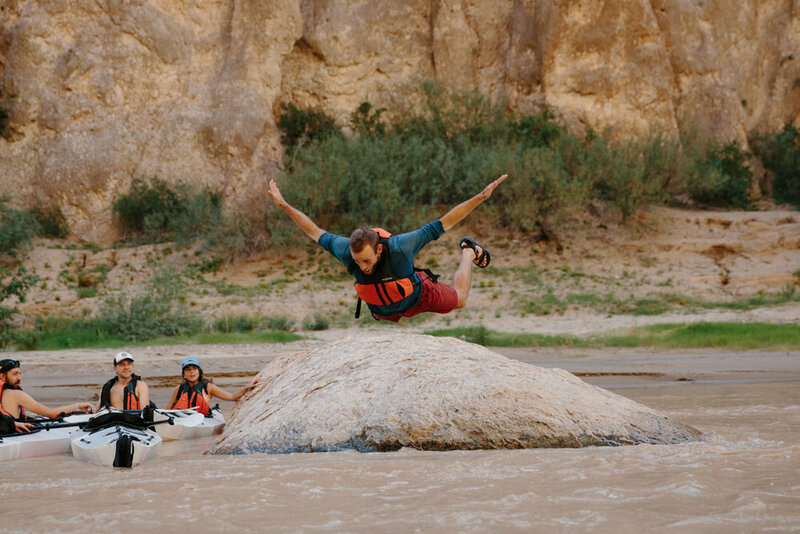 From Austin, Texas to Big Bend National Park this shoot took Oru Kayak's latest line of collapsible kayaks from urban to remote environments culminating in a multi-day paddle down the Santa Elena Canyon. 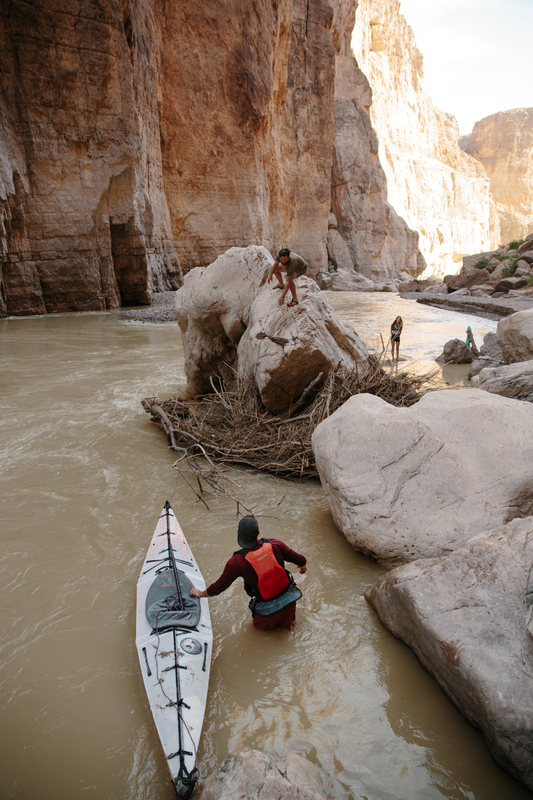 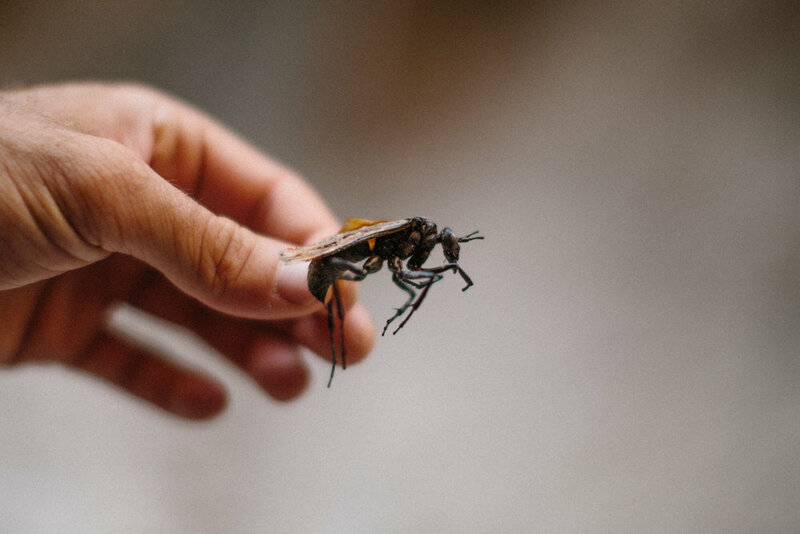 Wells was lead photographer on the project, shooting product and lifestyle imagery. 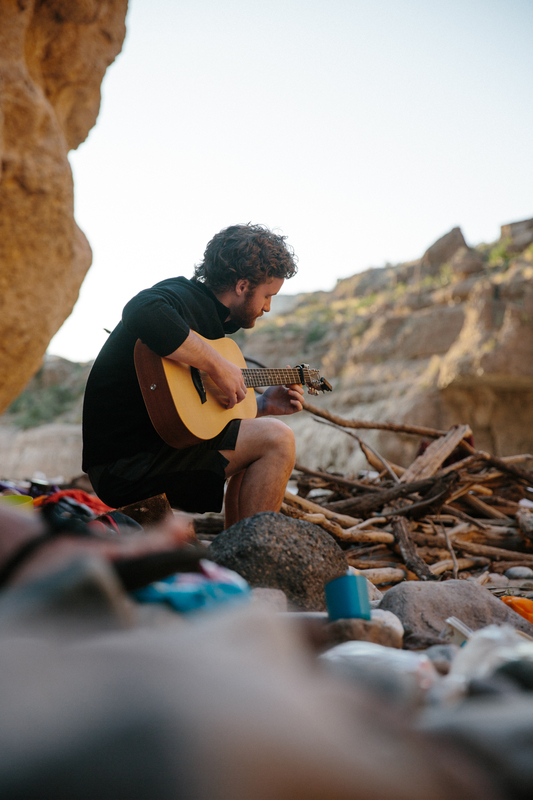 He also wrote about the project for Oru Kayak's blog.